Will you pray about partnering with us ? 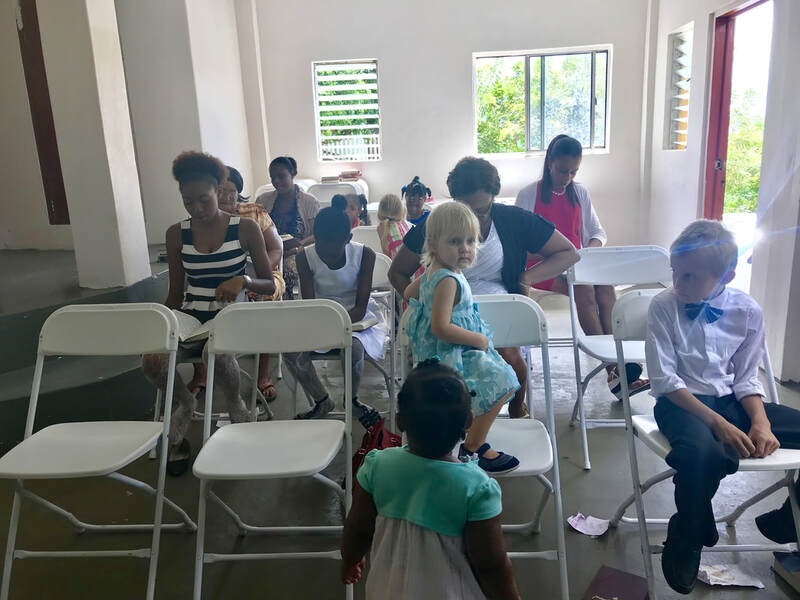 ​while continuing the church plant in Bequia. The church planting efforts here in Bequia have proven to be a very slow, yet rewarding, ministry. Many people here are steeped in religion, trusting in their baptism, good works, holy days, and even blinded by their so called “prophets”. 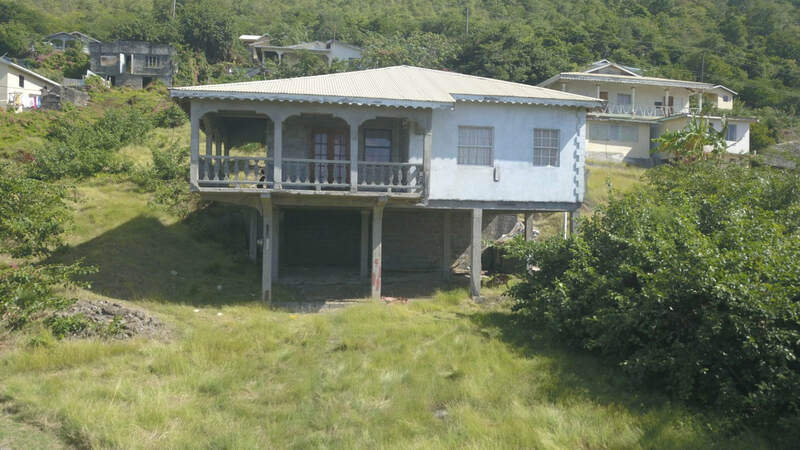 I truly believe that God is doing some great things in the hearts and lives of people here in Bequia and we are excited about one day reaching out to the other islands. God just recently sent in all the funds to cover our tent meetings for this year in Bequia AND enough was given to take the tent down to Canouan and Union once we return from Furlough! PRAISE THE LORD! 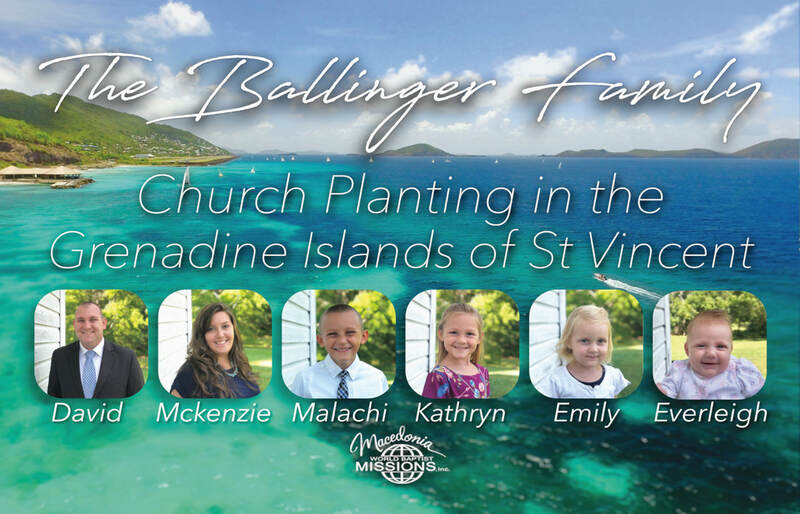 We are the Ballinger family ,missionaries to the West Indies. God has placed a burden on our heart for the people of the West Indies, specifically for the islands of the Grenadines. Please take time to browse through our website and learn about all that God has placed on our heart, and most importantly PRAY for us and the lost souls in the West Indies. ​We are currently scheduling meetings to present the ministry, from may 2019 through June 2019.